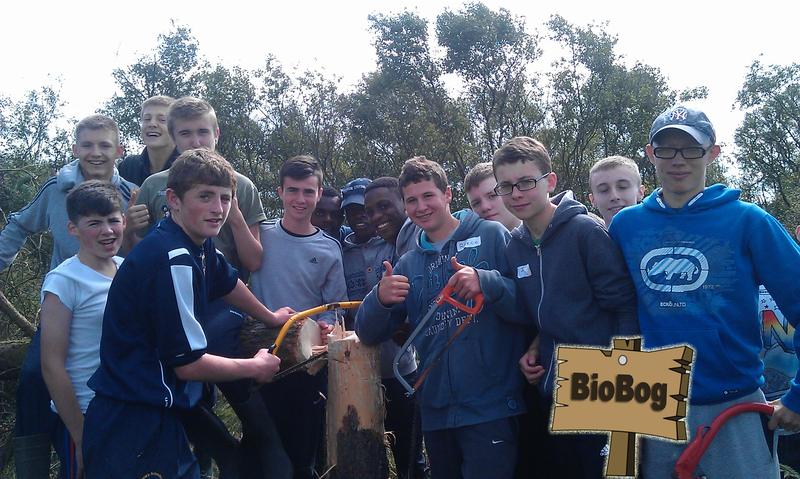 In the Bog of Allen Region of Kildare, a BioBog Education Programme focusing on biodiversity hot spots aims to raise awareness of wildlife and biodiversity for the benefit of young children and school students and for the future of the country. The BioBog project has been developed by the Irish Peatland Conservation Council (IPCC). The project is aimed at school groups and young people visiting the Bog of Allen Nature Centre. 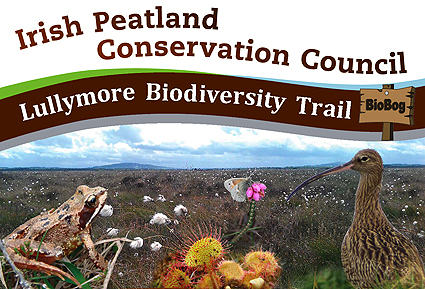 Students will be encouraged to participate in a practical biodiversity management field studies programme focusing on species such as butterfly and frog, and endangered habitats of bogs and wetlands. They will learn new skills in the area of nature conservation in the fields of measuring, managing and monitoring habitats and wildlife. Younger children will get the chance to explore wildlife for themselves by taking a stroll along the Lullymore Biodiversity Trail which visits three biodiversity hot spots in the area. They will be given a BioBog Back Pack containing the resources they need to discover wetland wildlife in ponds through pond dipping, collecting colours of nature on an artists palette and undertaking a scavanger hunt on a bog. “Children are our future. Today’s child will be tomorrows adult, making decisions that impact on his or her home, community, or even country. The BioBog project will help to shape the lives of participants helping them to become active citizens and responible environmental stewards. We cannot expect them to value or protect something they’ve had little or no exposure to and have little or no understanding of. BioBog is the Irish Peatland Conservation Council’s effort to guide young people to learn about, cherish, and care for the life that surrounds and nurtures us all in the Bog of Allen”, said Dr Catherine O’Connell , the project leader. This entry was posted in News and tagged BioBog, biodiversity, Bogs, experience, Family Nature Activities, Ireland, Kids, Nature Trail, Places to Go, School Visits, Things to Do, Walking. Bookmark the permalink.